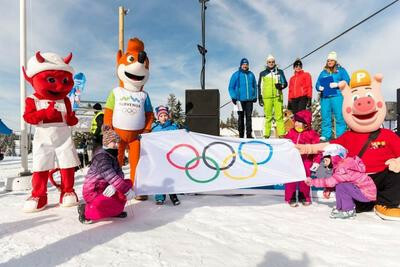 An online handbook which aims to help National Olympic Committees (NOCs) organise Olympic Festivals in their countries has been released at an event in the Czech Republic. 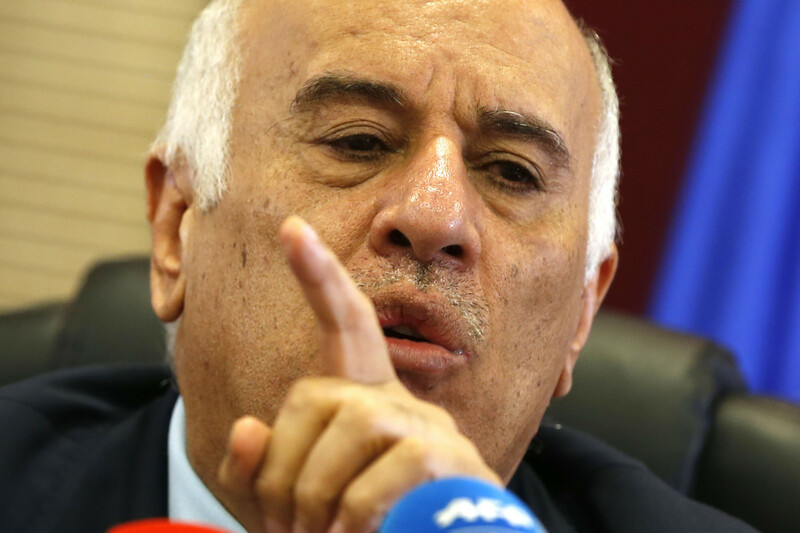 The Israeli Government has written to International Olympic Committee (IOC) President Thomas Bach calling on them to suspend Palestinian Olympic Committee chairman Jibril Rajoub. It can be only a matter of time now, surely, before Gianni Infantino becomes a member of the International Olympic Committee (IOC). 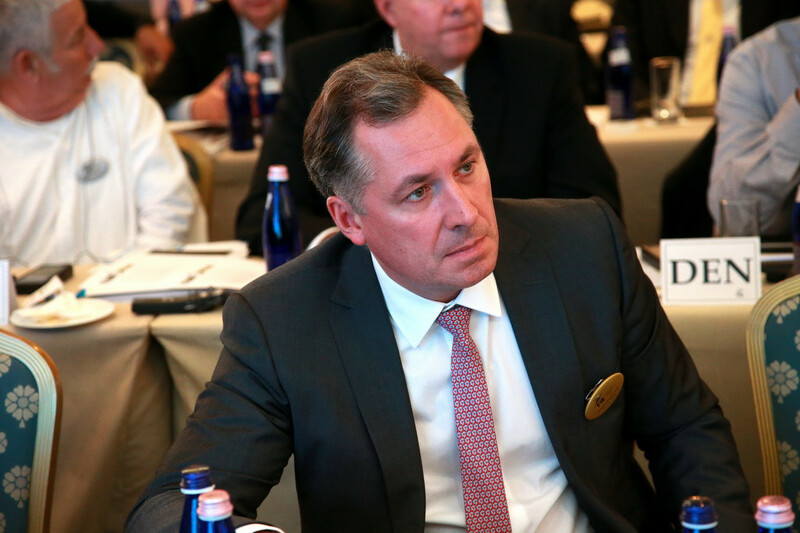 Russian officials have insisted they are committed to anti-doping initiatives after hosting a meeting with the International Olympic Committee (IOC). Graz and Schladming are expected to be proposed as an official bid for the 2026 Winter Olympic Games by the Austrian Olympic Committee (ÖOC) before the deadline of March 31.
International Olympic Committee (IOC) President Thomas Bach was reluctant to express confidence in the prospects of Sion's bid for the 2026 Winter Olympic and Paralympic Games surviving a referendum despite the approval of a series of cost-saving measures yesterday. 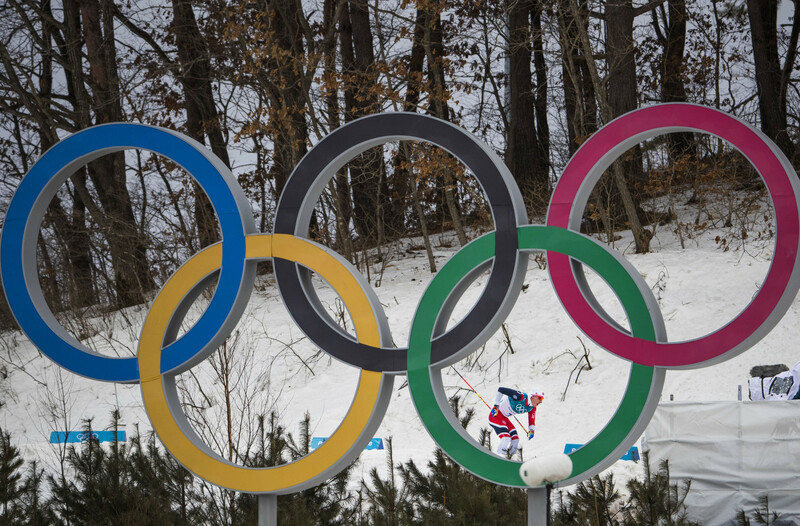 The Russian Olympic Committee (ROC) have confirmed that they have sent a letter to the International Olympic Committee (IOC) requesting the reasons behind the Pyeongchang 2018 bans of Viktor Ahn, Anton Shipulin and Sergey Ustiugov. 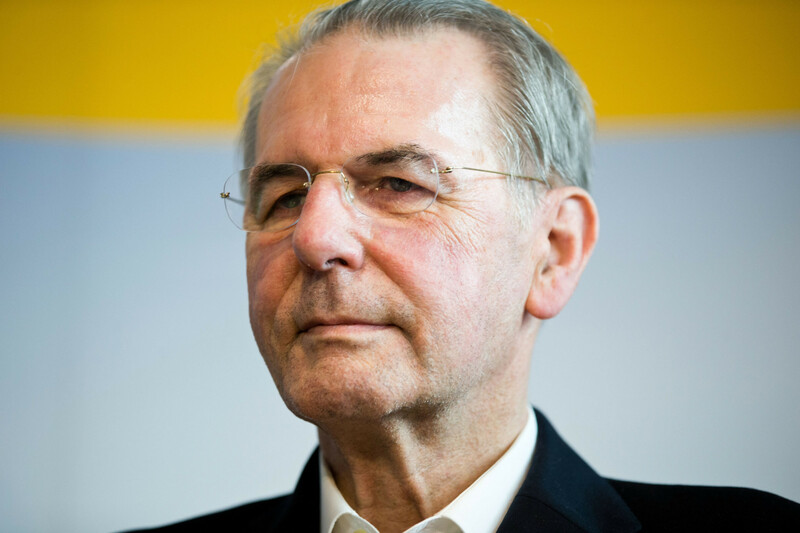 Former International Olympic Committee (IOC) President Jacques Rogge has received a lifetime achievement award at the World Fair Play awards in Belgium. 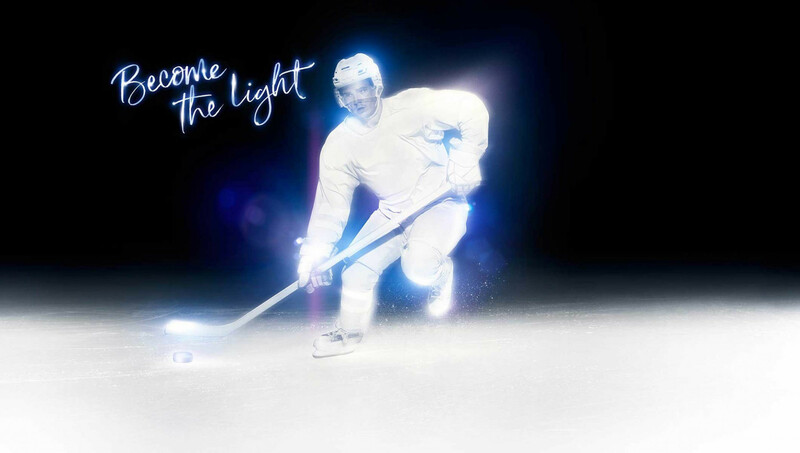 IOC launches Olympic brand campaign "Become The Light"
The International Olympic Committee (IOC) has launched a new integrated brand campaign, "Become The Light", that aims to promote the Olympic values of excellence, friendship and respect. Over a thousand Olympians have registered for the new "OLY" post-nominal just five days after its launch. 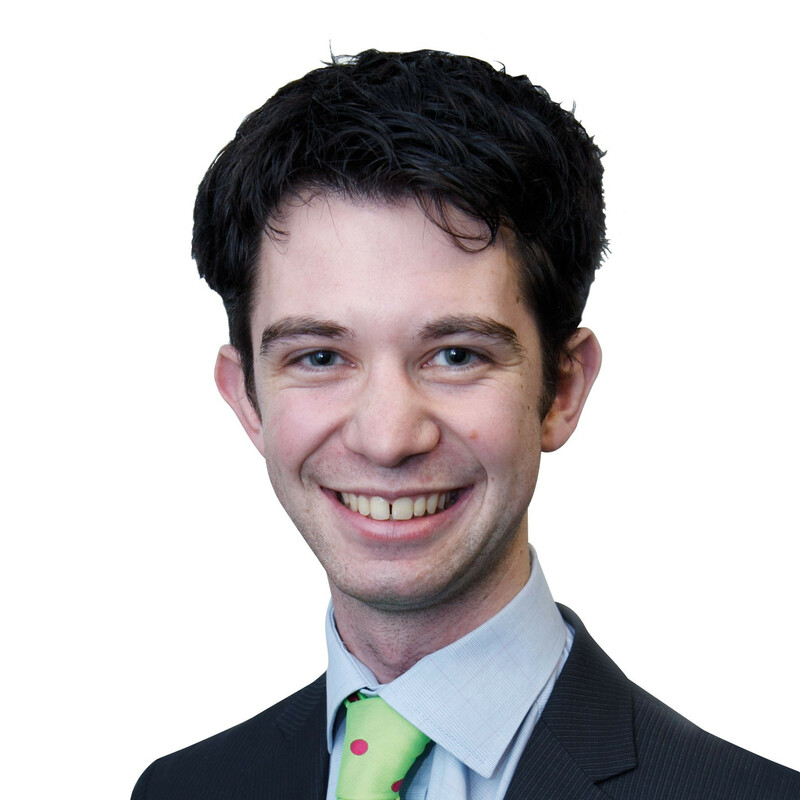 Nick Butler: What should the IOC be saying to local people in order to win a referendum? 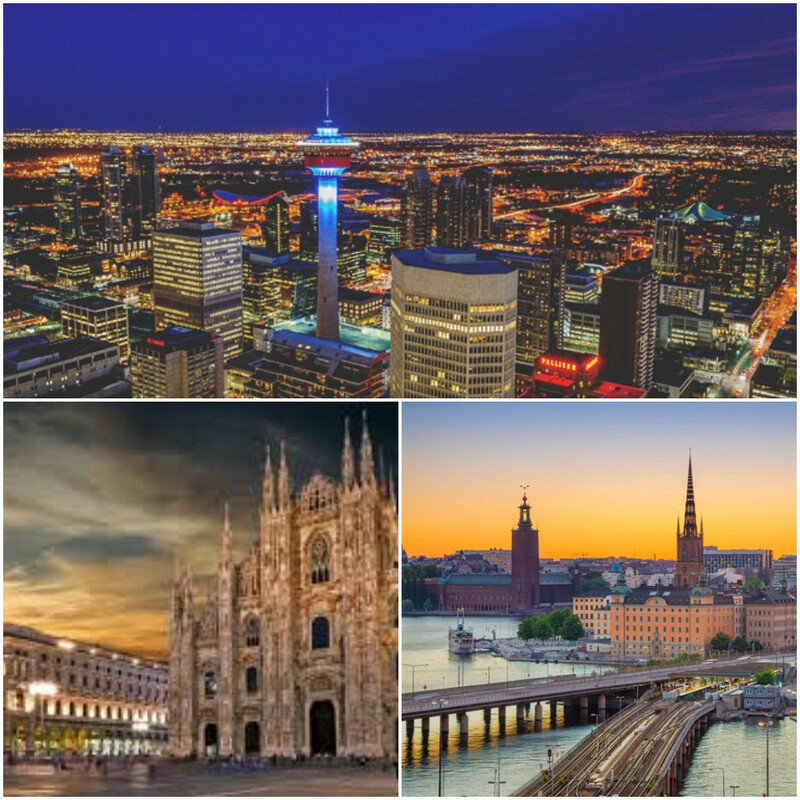 Innsbruck’s rejection of a potential 2026 Olympic and Paralympic bid in their referendum last week has prompted a flood of messages from the International Olympic Committee (IOC) about their ongoing bidding reforms. 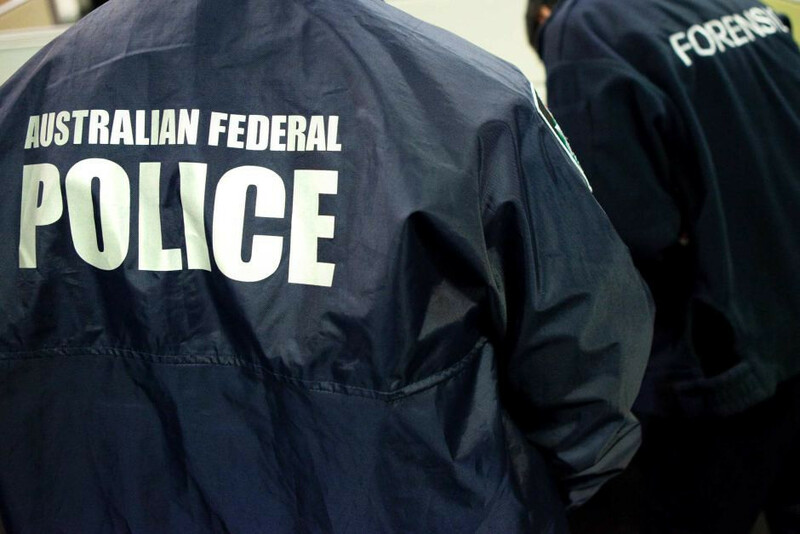 The Australian Olympic Committee (AOC) has signed an agreement with the Australian Federal Police (AFP) to provide advice on the security of teams in the lead-up to the 2020 Olympic and Paralympic Games in Tokyo. It has become increasingly fashionable for sporting leaders to talk about their trade with a form of missionary zeal and sense of higher purpose.